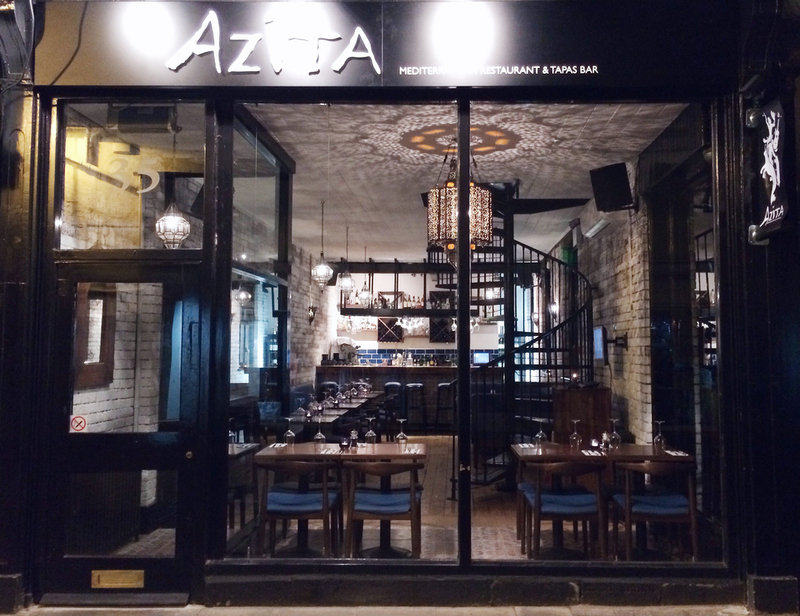 Bar Azita is a family run restaurant owned by Nick & Julie Pike. Whilst living in Spain they fell in love with tapas culture and the warm, open hospitality of Andalucia. On returning to the UK in 2007 they wanted to create a local independent restaurant that captured the laid back style of Mediterranean dining. The concept has been so popular that in the last five years we have added a new tapas and cocktail bar to the restaurant in Harpenden and more recently it has been a delight to welcome the new Hitchin restaurant to our Bar Azita family!